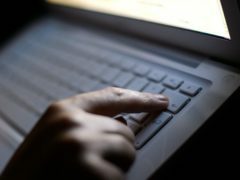 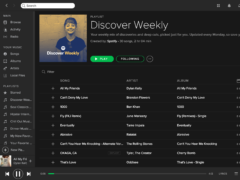 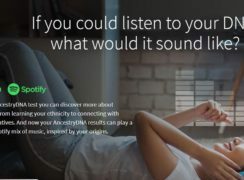 Spotify has linked up with genetic identification service Ancestry in a move that allows anyone who has ever used the DNA service to find playlists linked to their heritage. 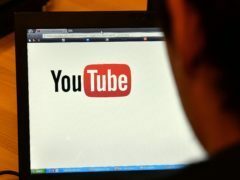 YouTube is taking on the likes of Spotify and Apple Music by launching its own music streaming service in the UK. 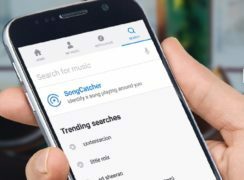 Music streaming service Deezer has made its audio recognition tool SongCatcher available to all Android users for the first time, enabling them to identify any music playing around them. 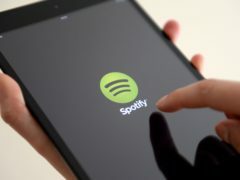 Is Spotify about to launch a speaker for your car? 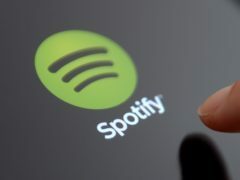 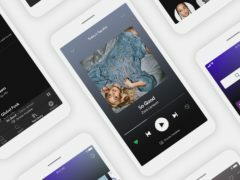 Spotify is due to make a news announcement later this month, with reports suggesting it could be the company’s first piece of hardware – a speaker for the car. 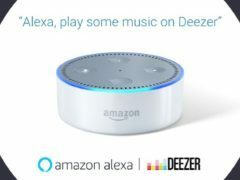 Music streaming platform Deezer has launched on Amazon’s Alexa, making the service available to users in 66 countries on the voice-activated virtual assistant.